Although we are part of an international brand, Pacific Sotheby’s International Realty is a locally owned and operated company. All three of our partners are involved in the daily operations of our enterprise and have decades of experience in the San Diego real estate market. No other company can offer this level of expertise within the San Diego marketplace or the personal touch that you will get with Pacific Sotheby’s International Realty. 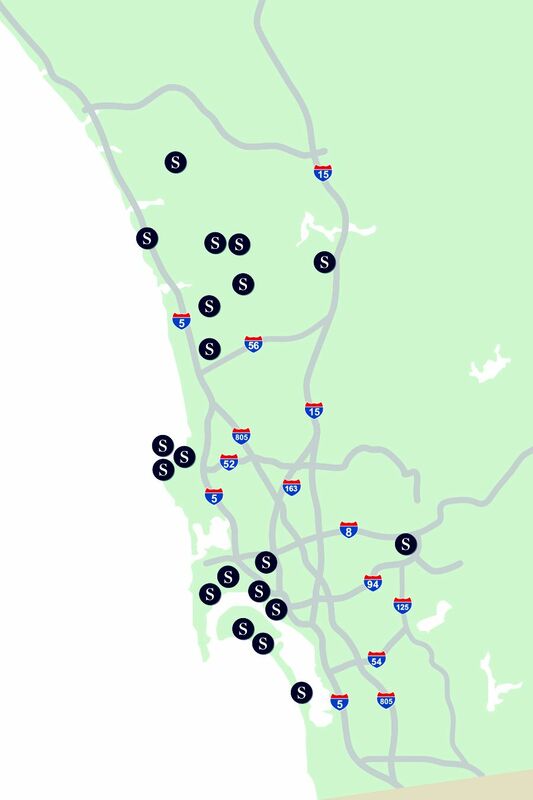 As San Diego’s largest boutique brokerage, we provide maximum countywide exposure with offices all over San Diego. Our talented, industry-leading professionals in every branch ensure that every property, in every price range, in every part of the county receives the Sotheby’s International Realty treatment.